United Nations: India Saturday called for an early start to text-based negotiations for UN Security Council reforms with External Affairs Minister Sushma Swaraj expressing hope that a revamp of its top organ will be a "priority" for the world body. 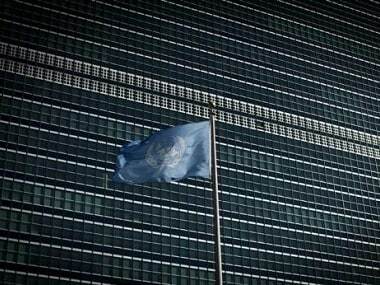 In 2015, the UN General Assembly had adopted a negotiating text by consensus for long-pending UN Security Council reforms, setting the stage for talks on the issue. "Efforts at text-based negotiations on the reform and expansion of the Security Council were initiated in the last session and more than 160 nations had expressed support for this effort. 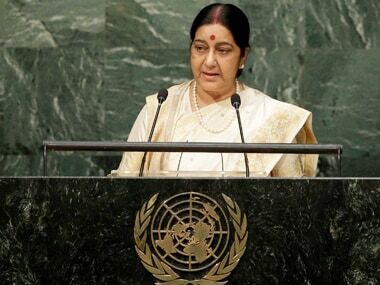 If we are serious, then the least we can do is produce one text that can be the basis for negotiation," Swaraj said in her address to the UN General Assembly. "We also have high expectations from the new Secretary General of the United Nations. If he (Antonio Guterres) wants to reform the peace and security architecture, he will also need to address reforms related to peacekeeping that have been urged for long. Without improvements in UN peacekeeping, this goal can't be achieved," she said. 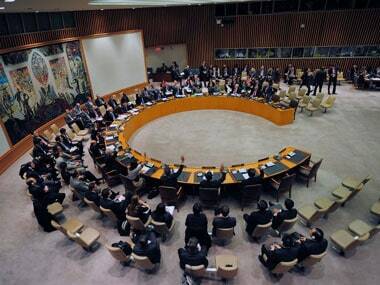 For long, India has been calling for reform of the UN Security Council. India and a large number of countries believe that the current United Nations and its powerful Security Council do not reflect the ground realities of the 21st century. Earlier this week, foreign ministers of G4 countries — India, Brazil, Germany, and Japan — met in New York on the sidelines of the UN General Assembly to push their case for reform of the Security Council including expansion of its permanent and non-permanent members. 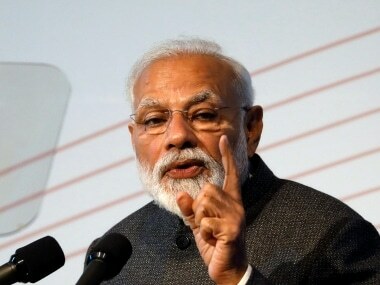 India has also received support from several other multilateral groupings during the current UN General Assembly session in this regard, including BRICS and IBSA. Several countries have taken up the floor of the General Assembly to support India's bid for permanent membership. "It seems to believe that it can afford not to change from the precepts and perceptions that determined its birth. On September 18, there was a meeting here on UN reform. I participated. I witnessed an evident desire for change, to do something. 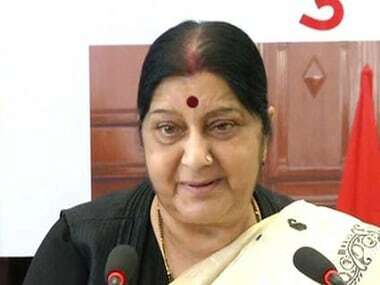 "But I do want to remind you that at the 2005 World Summit there was a consensus that the early reform of the Security Council is an essential element of our overall effort to reform the United Nations," Swaraj said.